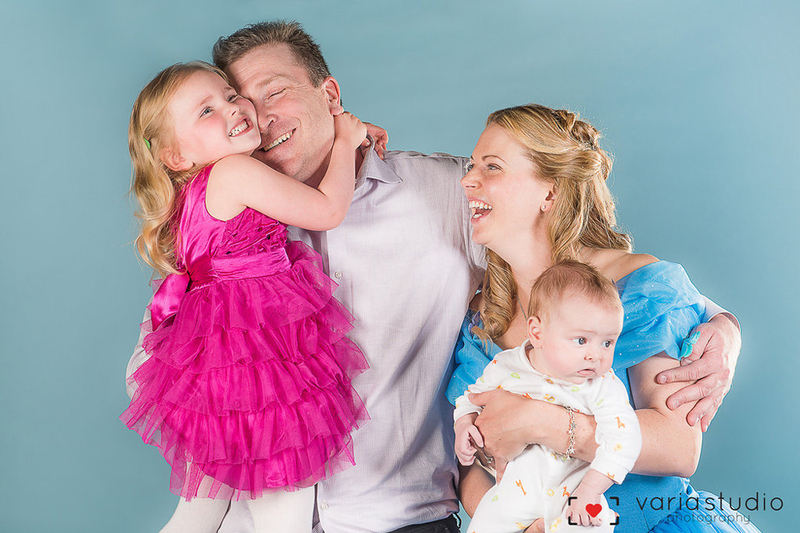 After the sudden death of her little girl, Olivia, Jennifer White threw herself into fundraising for Make a Wish Canada, culminating in the launch of the Princess Ball, now a wildly popular charitable gala for the whole family. Looking at this photo is utterly bittersweet. Aurelia is incandescent. Glenn is lost in joy. I am wearing a ridiculously large dress, covered in butterflies and tulle, and holding Griffin, the world’s most bemused baby. We are in this photo because someone isn’t in the photo. The very reason we are here is because of someone who isn’t. And one of us who is here shouldn’t be here at all. Olivia would have been seven and a half when this picture was taken, and she would have positioned herself directly in the middle, for she was the centre of us. Even now, two years after she passed away, we subconsciously left space for her in the heart of our family. How fitting then that, as we work to move past our endless grief and into a new normal, she still directs my every move. 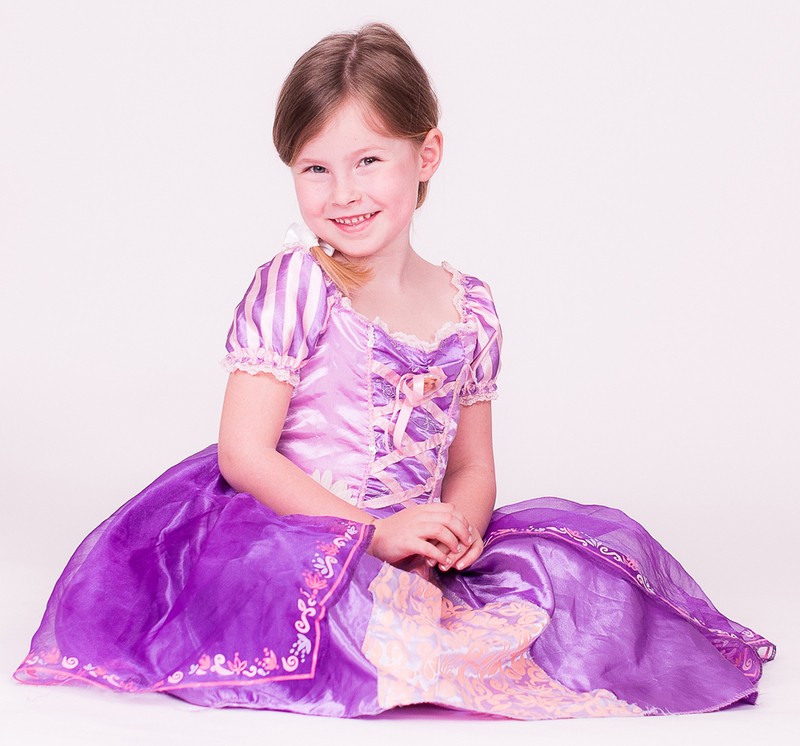 Olivia, a bright light in all of our lives, passed away suddenly on December 26, 2012 of an undiagnosed blood infection. We carried on because we had to. We knew we had to remain strong for our younger daughter Aurelia and for Griffin, who was not yet even a sparkle in our eyes. In the wake of Olivia’s funeral and the difficult days that followed, I founded a volunteer group that I dubbed Wishes for Olivia. As a way to continue her legacy, we raised a little money for Make a Wish Foundation of Canada, a vital organization that grants wishes to children with life-threatening medical conditions. We ran Tough Mudder and Spartan Sprints, held charity Tea Parties, hiked, marathoned and even dyed hair to raise money. But I wanted to do more. A Really Big Thing, just for her. And so The Princess Ball was born in a haze of sadness and manic energy. I wanted to give her a royal ball complete with a herald announcement into the ballroom, dancing, a tea, and of course, all of the princesses that you could imagine. And I wanted to do it for Make a Wish, so that their families have a chance to hold on to their babies, even if it was only for a little while longer. It was the most ridiculous, foolish, endeavour I could have dreamed up. I wasn’t an event planner. I didn’t know where to start, who to call or what to do next. And that’s when I called on my family. Not just my blood relatives, but my extended family. Really, really extended. I have had the pleasure and privilege of being part of an extraordinary group of women who form an online community. We have been chatting online since planning our weddings. Weddings became marriages. Marriages became baby-filled. Babies became tiny people. Marriages came and went, but we stayed together. Leaning on one another in good times and in bad. And there was a lot of bad, sometimes. And when I fell apart in my grief, they picked me up. This team of volunteers helped me pull off a modern miracle—Toronto’s largest charity gala fundraiser for the whole family. We danced together. We laughed together. And as Over the Rainbow played as our last song, we cried together. I am proud to call them my family. Tickets for the Princess Ball go on sale to the Early Bird list on November 17th. Visit www.theprincessball.com to join today. This is #1000families post number 169. Do you have a family story of your own to contribute to the 1,000 Families Project? Or do you know a family that might want to do so? Learn more about how the series got started and how to get involved here. You can find all of the #1000families posts here.